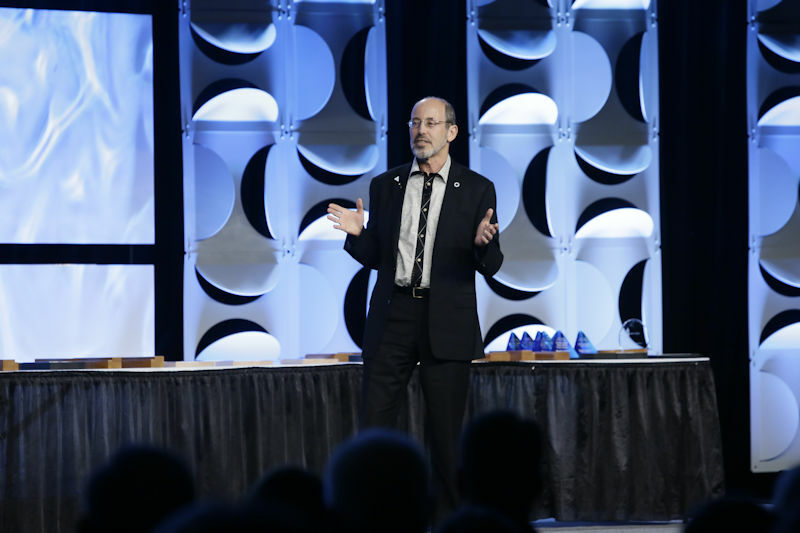 The Water Environment Federation proudly promotes opportunities to recognize individuals and organizations who have made outstanding contributions to the water environment profession and to the Federation through their Awards and Recognition Programs. Provides an opportunity to recognize individuals and organizations that have made outstanding contributions to the water environment profession, WEF, and its Member Associations. Recognizes the professional achievement, stature and contributions of WEF members to the preservation and enhancement of the global water environment. Recognizes operators of wastewater treatment facilities for their service and dedication in a difficult and dangerous profession. Originated to encourage members to "get involved", you cannot join the Society -- you must be "selected" -- on the basis of merit. In recognition of outstanding work in the House of Delegates, WEF provides a Service plaque for each retiring Delegate. The plaque is presented to the Delegate at the Member Association Annual Meeting.